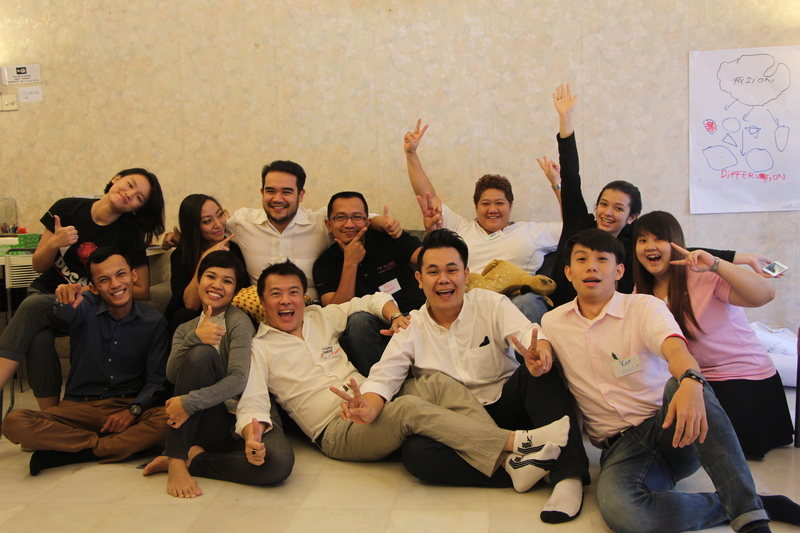 Papillon 1.0 Discovery Personal Effectiveness PowerCamp Team #6 (Kuala Lumpur) – 29 & 30 July 2015. Papillon means butterfly in French. 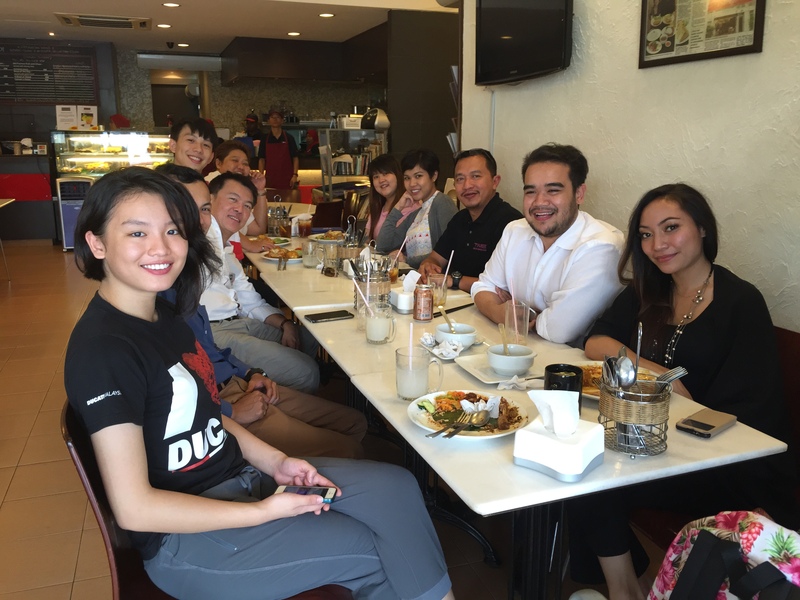 A good turnout with high caliber participants who chose to attend so close and only less than 9 days after Hari Raya weekend – because they value their personal transformation which is the foundation to fulfill their many needs and wants. These “Papillons” continue to make very important decisions, mindset-heartset changes, and life changing actions in the 8 Life Areas. They will continue with the Leadership Everest Action Plan [LEAP] with an invaluable strong buddy follow up support system. After DISCOVERING about themselves, most will progress further into Papillon 2.0 Destiny Mastery PowerRetreat. A “virtual retreat” which will transport you to “INNER Spaces” where you has never been before i.e. the part of the human psyche not normally accessible to consciousness – in your body, mind, heart, and spirit. Papillon 2.0 DESTINY is about achieving your life goals, living your purpose and destiny, climbing your Everest of Dreams, and touching your soul. According to Maslow’s Hierarchy of Needs, you will be exploring and achieving Esteem and Self Actualization needs, while taking charge of your physiological, safety, and belonging/love needs. “I finally took the courage to continue Papillon after a 3 years break, with the crossing over of Brenda José, my business & life partner. 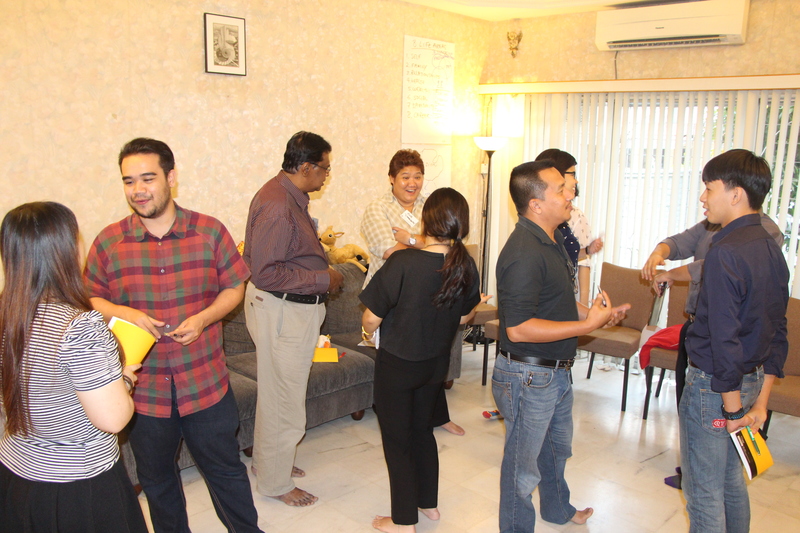 Papillon together with the very popular Diamond Leader are now our flagship learning programs for self and leadership change. 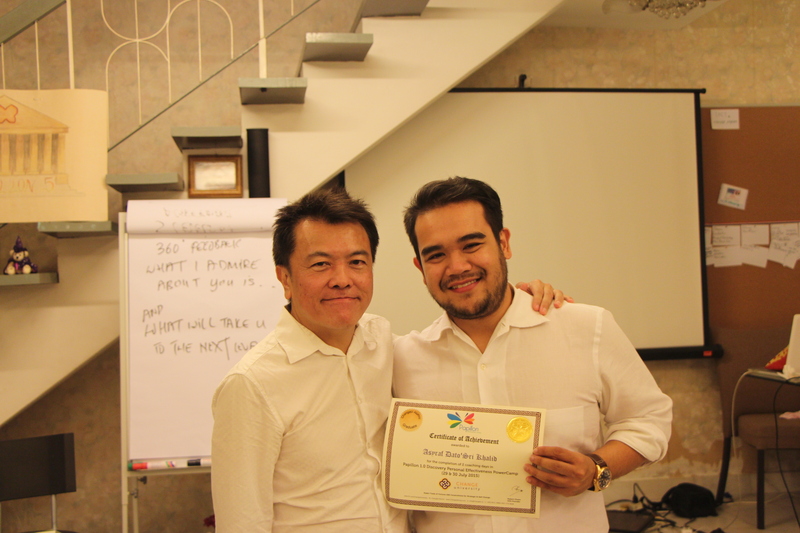 We are looking to certify passionate Coaches who can take Papillon and Diamond Leader globally.